Preparing for E.T. — What do Aliens Look Like? Alien lifeforms have been a staple of popular science fiction for over a century, but most of the time, they look like humans with a strange nose, funny hat, or pointed ears (sorry, Mr. Spock!). These looks are often the result of television and movie producers attempting to create an “alien” costume on a limited budget. 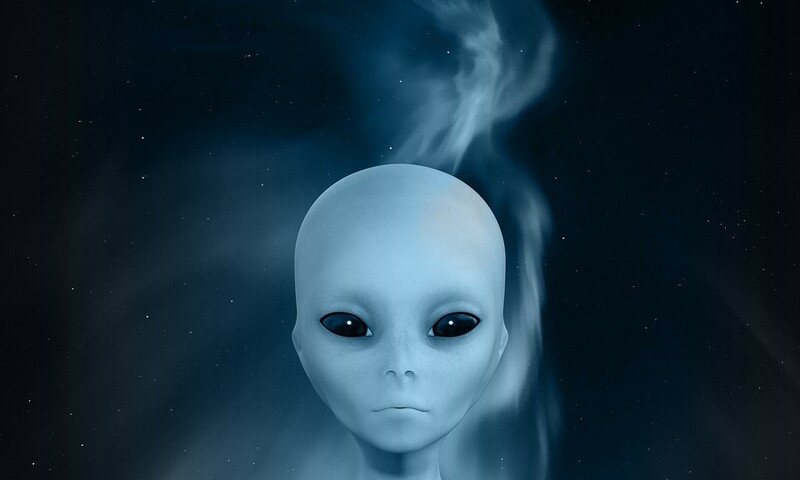 But, what will real aliens look like when (and if) we finally encounter them? The Search for Extraterrestrial Intelligence (SETI) has been in progress for 50-odd years, sponsored by governments, private industries, and (now) wealthy benefactors. Using radio telescopes and other tools, astronomers are trying to listen in on messages sent purposely, or accidentally, by intelligent species on other worlds. “I’m optimistic by nature — as a scientist, you have to be. But my hopeful feeling is not wishful thinking; it is firmly grounded in the logic of SETI. Half a century sounds like a long time, but the search is truly in its early days. Given the current state of SETI efforts and abilities, I feel that we’re on the cusp of learning something truly revolutionary,” writes Seth Shostak, senior astronomer for SETI. Since we may be close to the time when we will come face-to-face (or at least ear-to-ear) with an alien civilization, let’s look at what life on Earth has in common between species, and the laws of nature which permeate the Universe, in an effort to determine how life may have formed elsewhere. Life on Earth comes in many diverse body styles, evolved for their niche in the world. So, the first thing we can say with near-certainty is that any planet full of life is likely to be filled with various species, as different as octopuses, elm trees, and plankton are here on Earth. 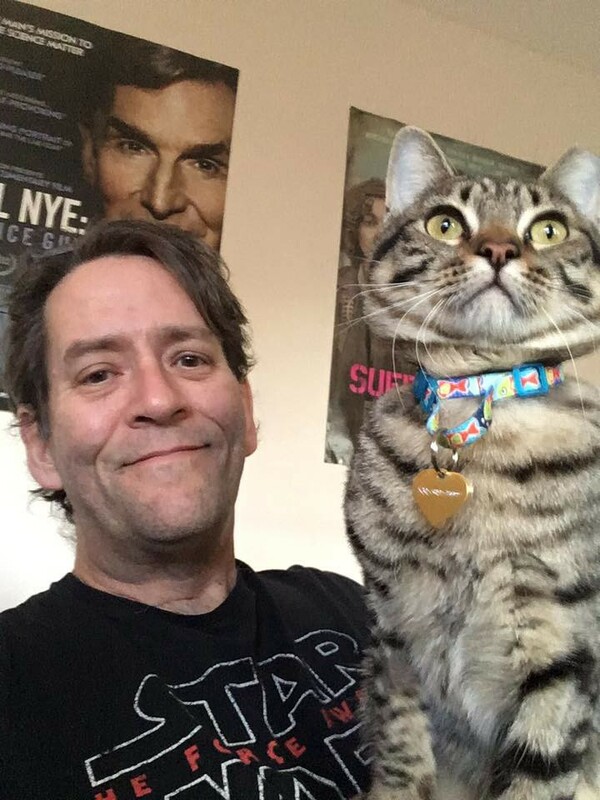 So, let us narrow our search to just lifeforms intelligent enough to build a radio telescope or spaceship and make contact with other planets (our cat figured out how to operate doorknobs yesterday, but he’s still not likely to make contact with an alien civilization anytime soon — sorry, Max!). Life on other planets is likely to have evolved, as it does on Earth, in one (or more) of three terrains — land, liquid, or gas. We can also safely assume that the laws of evolution and natural selection work in a similar fashion on other worlds as they do here. Aliens are likely to have some form of transportation — whether they walk, slither, swim, or fly. Without this, they would be hard-pressed to “meet up” with other members of their species to build their civilization. Here on land, most species use legs to get around, an adaptation which is useful on a number of terrains, from deserts to woodlands. So, aliens which evolved on the land are more than likely to have legs of some sort (sorry, snakes!). If an intelligent species formed in oceans (of water, hydrocarbons, or some bizarre substance like mercury or iodine), they would likely need either fins, tentacles, or jets to move fluid, producing movement. For avian species, wings are likely the norm, although a balloon-like structure in their bodies (or potentially natural jets) are also possibilities. Electromagnetic (em) radiation permeates the Universe, so it is likely advanced lifeforms would possess some way of collecting and processing some forms of em radiation, similar to the way we interpret light. However, aliens might “see” in far different wavelengths than we do — infrared, ultraviolet, or, possibly, radio waves. For this reason, we can expect an intelligent extraterrestrials to have some form of eyes, although they could be far different from ours. The visible light we see makes up just a tiny portion of the electromagnetic spectrum. Part of the reason animals on Earth see roughly the same wavelengths we do is because our atmosphere does a great job at letting visible light reach the ground, while blocking other frequencies. If our eyes were sensitive to the gamma rays or X-rays blocked by our atmosphere, the world would be a very dark place, indeed. However, the atmosphere (or oceans) of other planets could filter entirely different wavelengths of electromagnetic radiation than the ones on our home world. 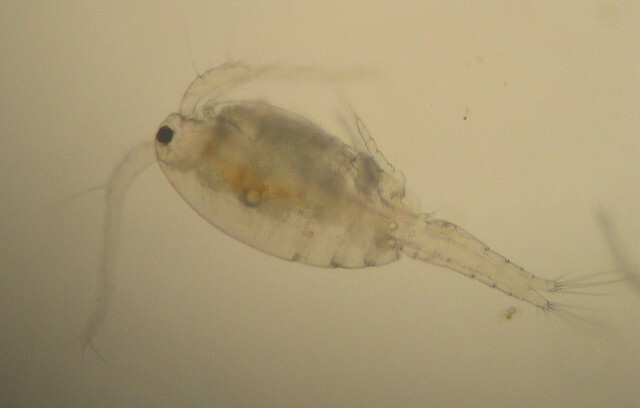 The one-eyed copepod, seen at a magnification of 400X. Depth perception for this little guy is just a dream. Image credit: Labut/Flickr (CC). Only one species on Earth, the tiny copepod, has just a singular eye (although the eyes of some species are largely non-functional). There is a very good reason for this — more than one eye is required for three-dimensional vision, aiding the ability to accurately judge how far a target is sitting, whether it is prey or a place to travel. Having more than one eye also comes in handy when you need to scan an area for predators, so you don’t get eaten, allowing you to reproduce another day. Therefore, it is likely that any species advanced enough to communicate with other worlds would have two or more “eyes,” although we may not recognize them as such (Sorry, Mike Wazowski!). Intelligent aliens are also almost certain to have some method of grasping and manipulating objects, in order to build radio telescopes and spacecraft. Barring something like telekinesis (which seems unlikely), this probably means they would possess some kind of appendage, capable of grabbing onto objects and moving them with some degree of finesse. The laws of thermodynamics and chemistry almost require that some process, much like eating, will have to occur in any species, no matter where they are from, to provide energy for the extraterrestrials to do, well, most anything. However, they may not consume food, instead getting their energy from their sun or the chemicals in whichever medium they call home. 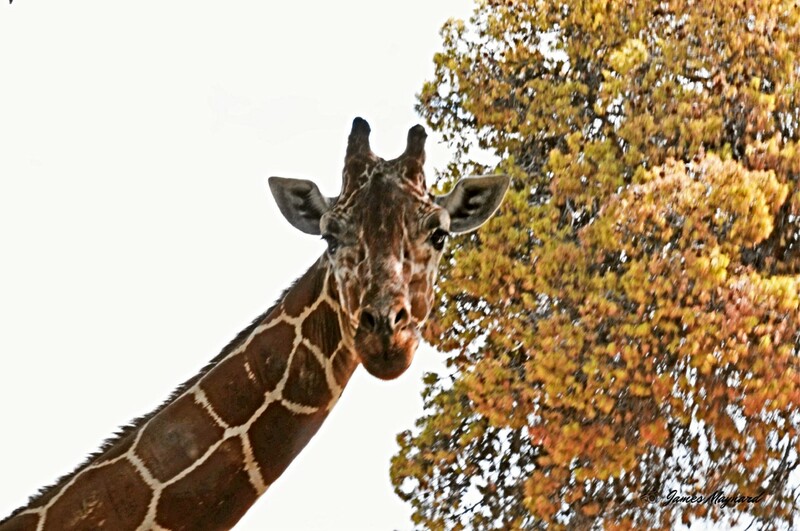 Finally, we could expect intelligent aliens to have some form of language — even here on Earth, one of the only animals thought to be largely silent, giraffes, apparently communicate through a low-frequency hum. Here on Earth, however, communication can occur not only through sound, but body language (including sign language), scents, and the dancing of bees. How alien species communicate is anyone’s guess, but they will likely have some form of language. The number of alien civilizations in the galaxy (or the Universe) can be estimated using the Drake equation. In short, the formula uses the number of stars one is studying, divides it by the fraction that have planets, then by the fraction with habitable planets, those on which life evolved, the fraction with intelligent life, and so on, until an estimate of the number of intelligent civilizations is produced. “When treated as a simple math problem, wildly differing estimates arise — which… may be a result of bias. Since few of the variables are known, some feel it lends an air of certainty to the probability of E.T. while depending on a fundamentally uncertain set of data points,” the SETI Institute explains. Until recently, even the percentage of stars with planets was anyone’s guess. After finding thousands of exoplanets using the Kepler spacecraft, we now know that nearly every star we look at is surrounded by planets. And we have a better idea of how many of these are Earth-like — current estimates are roughly one-in-five, although that number is likely to go up, as the technology to find smaller planets improves. In his book The Future of Humanity, physicist Michio Kaku estimates there may be 20 billion Earth-like planets in the Milky Way alone. Additionally, there are hundreds of billion of other galaxies, with new ones being discovered all the time. With so many opportunities for intelligent life to evolve on other worlds, it is quite possible every idea in this article is wrong. But, these notions may be the best place to start our thinking of what E.T. may look like when we first make contact.